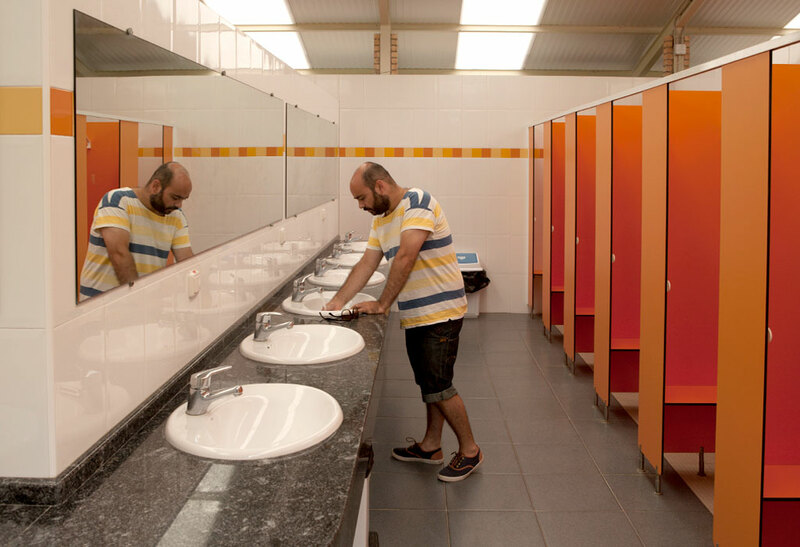 We look after the care of the sanitary facilities at the campground in order to offer our guests a relaxing camping holiday. 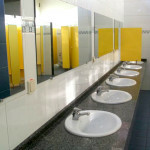 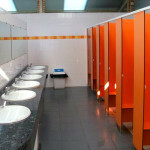 Almost all our sanitary facilities were newly constructed. 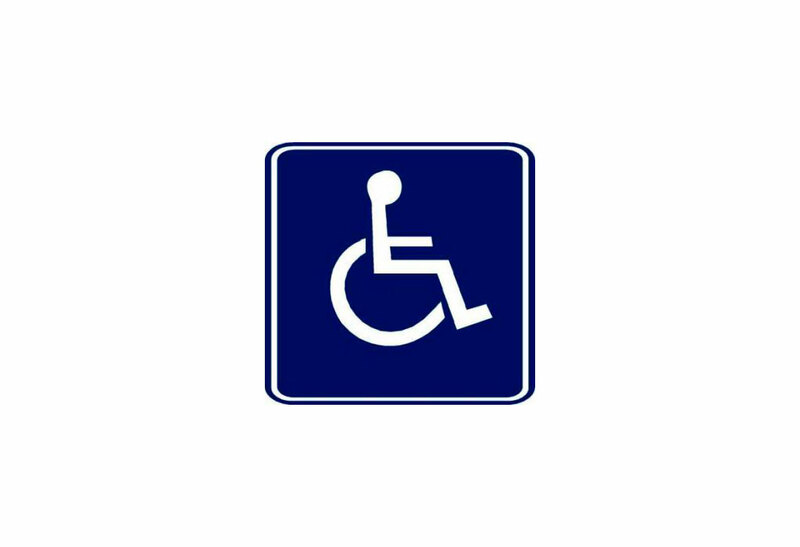 We have sanitary installations for handicapped.